This year I am participating in the UCDVO Volunteering and Development Education programme, part of which is a 4-week placement in Assam, India. 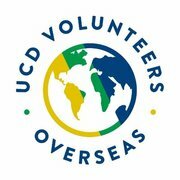 UCDVO is a registered charity which provides UCD students, staff and alumni the opportunity to engage in a year-long volunteering and development education programme for the benefit of disadvantaged communities overseas, in response to needs explicitly identified by those communities.The project I will be working on focuses on intercultral learning and community development. As a group of 16 Irish volunteers, we will partner with Indian university students to renovate pre-schools and run workshops in response to social issues expressd by the community during house visits. 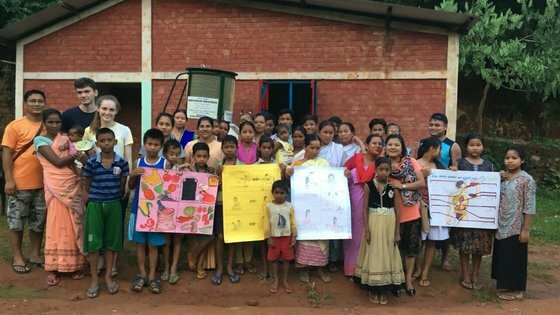 Previous years have taught English-language classes and held workshops on alcoholism, human rights, domestic violence and health & hygiene. The pre-schools that we will renovate can be used by the community as education facilities, communities centres and youth centres.I am covering my own costs myself (flights, accommodation, food, visas, etc), all of the money that I fundraise will go directly towards the project. These funds will contribute to the construction of schools, educational resources and equipment. I am very excited to take part in such an amazing project and any support is greatly appreciated, thank you!